In Maxwell’s inductance capacitance bridge the value of inductance is measured by the comparison with standard variable capacitance. The connection for Maxwell’s inductance capacitance bridge is shown in figure below. 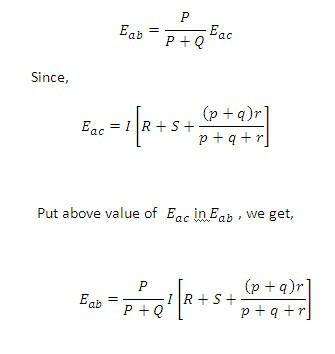 Thus we have two variables R4 and C4 which appear in one of the two balance equations and hence the two equations are independent. 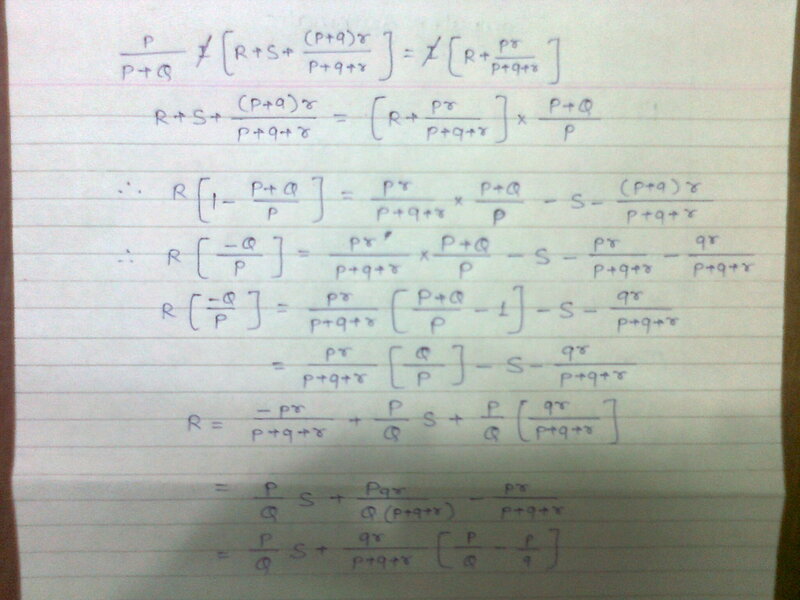 1) The two balance equations are independent if we choose R4 and C4 as variable elements. 2) The frequency does not appear in any of the two equations. 3) This bridge yields simple expressions for L1 and R1 in terms of known bridge elements. b) Putting an additional resistance in series with the inductance under measurement and then varying this resistance and R4. The bridge is limited to the measurement of low Q coils (1<Q<10). it is clear from the Q factor equation that the measurement of high Q coils demands a large value of resistance R4, perhaps 10^5 or 10^6 O. The resistance boxes of such high values are very expensive. thus for values of Q>10, the Maxwell’s bridge is unsuitable. Maxwell’s inductance bridge measures the value of given inductance by comparison with a variable standard self inductance. The circuit diagram of Maxwell’s inductance bridge is shown in figure below. R3, R4 = known non-inductive resistances. Resistance R3 and R4 are normally a selection of values from 10, 100, 1000 and 10,000O. r2 is decade resistance box. In some cases, an additional known resistance may have to be inserted in series with unknown coil in order to obtain balance. 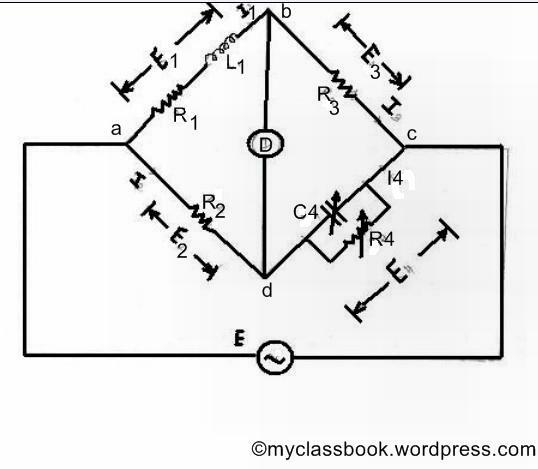 Let us solve one simple problem for clear understanding of Maxwell’s inductance bridge. 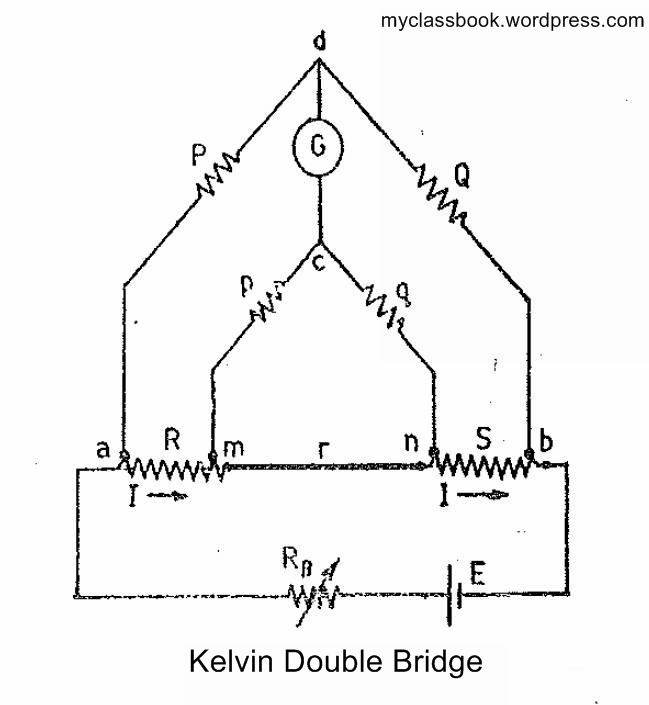 A Maxwell’s inductance comparison bridge is shown in the figure above. Arm ab consists of a coil with inductance L1 and resistance r1 in series with a non-inductive resistance R. arm bc and ad are each a non-inductive resistance of 100O. Arm ad consists of standard variable inductor L of resistance 32.7O. 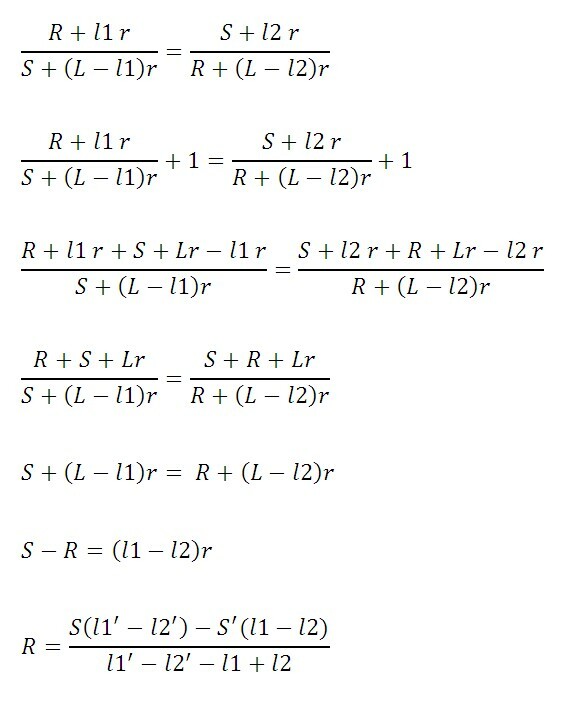 Balance is obtained when L2 = 47.8mH and R = 1.36O. Find the resistance and inductance of the coil in arm ab. r1 = r2 – R1 = 32.7 – 1.36 = 31.34O. L1 = L2 = 47.8mH. tags: maxwell’s inductance bridge ppt pdf maxwell’s bridge theory anderson bridge for the measurement of inductance. maxwell bridge experiment applications uses and disadvantages and advantages of maxwell inductance bridge. The figure shows the measurement of high resistance using direct deflection method. For measurement of high resistance such as insulation resistance of cables, a sensitive galvanometer of d’Arsonval type is used in place of the microammeter. In fact many sensitive type of galvanometers can detect currents from 0.1-1nA.therefore, with an applied voltage of 1kV, resistance as high as 10^12 to 10*10^12O can be measured. The first figure shows the direct deflection method for measurement of high resistance having metallic sheath. The galvanometer G shows the current between the conductor and the metallic sheath. 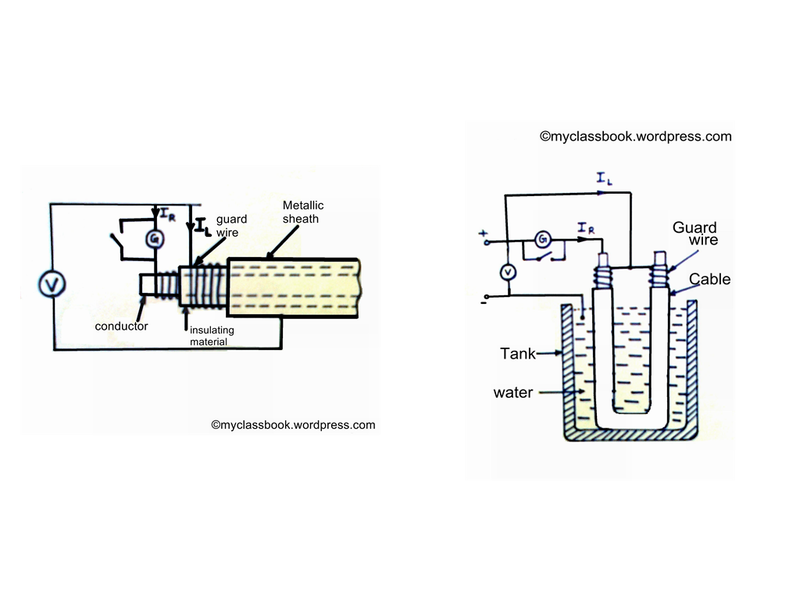 The leakage current is carried by the guard wire wound on the insulation and therefore does not flow through the galvanometer as shown in figure. In some cases, the deflection of the galvanometer is observed and its scale is afterwards calibrated by replacing the insulation by a standard high resistance (usually 1MO), the galvanometer shunt being varied, as required to give a deflection on the same order as before. In tests on cable the galvanometer should be short-circuited before applying the voltage. The short-circuiting connection is removed only after sufficient time is elapsed so that charging and absorption currents cases to flow. The galvanometer should be well shunted during the early stages of measurement, and it is normally desirable to influence a protective series resistance (of several megaohm) in the galvanometer circuit. The value of this resistance should be subtracted from the observed resistance value in order to determine the true resistance. A high voltage battery of 500V emf is required and its emf should remain constant throughout the test.